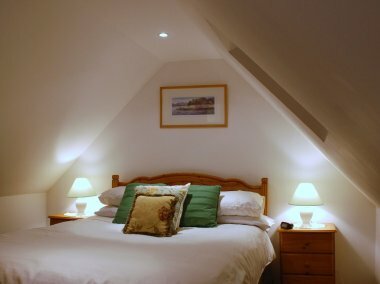 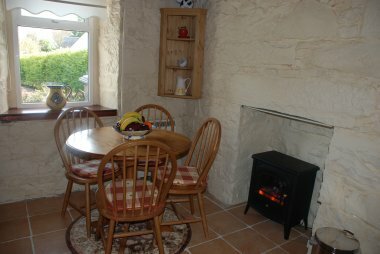 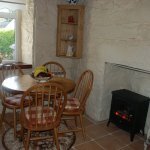 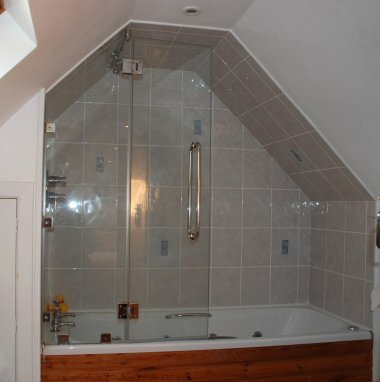 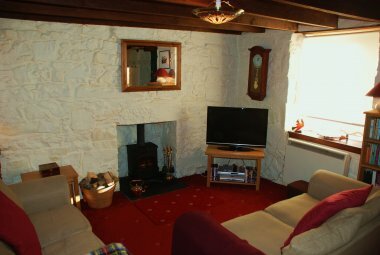 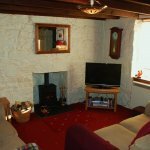 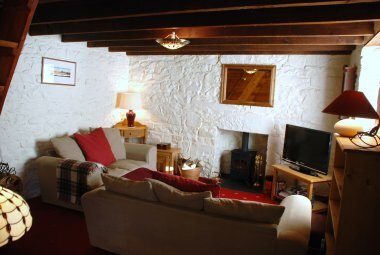 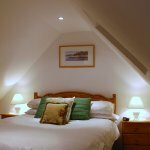 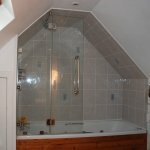 Enjoy a relaxing stay in Oak Tree Cottage, a traditional stone built, beautifully refurbished self-catering holiday cottage. 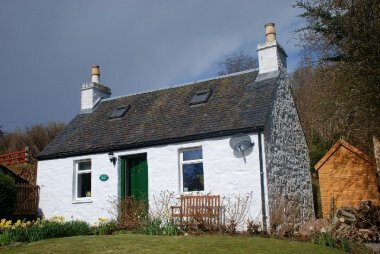 Situated in the village of Ardvasar on the Sleat Peninsula known as 'The Garden of Skye', due to its abundance of trees and greenery and wonderful woodland gardens. 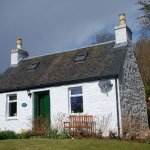 There are many beautiful woodland and shoreline walks in the area where you may catch a glimpse of local wildlife, including golden eagles, red deer, seals and otters. 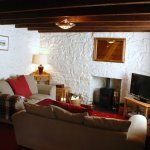 The cottage has its own garden and is within walking distance of fabulous views out over the Sound of Sleat to the Scottish mainland and the islands of Eigg and Rhum.